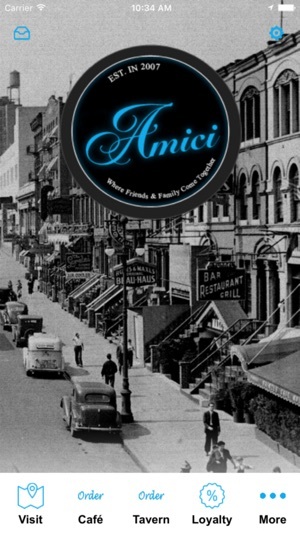 Welcome to the official Amici Group Mobile App! 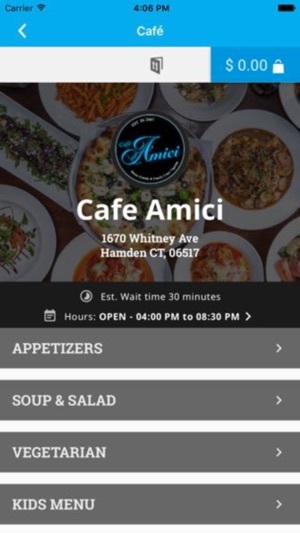 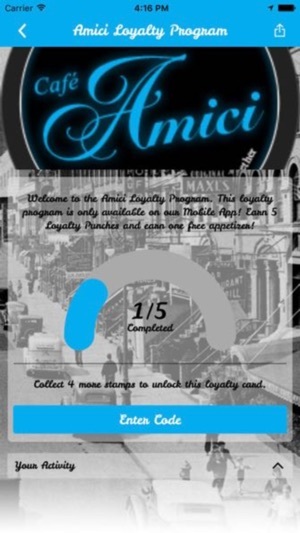 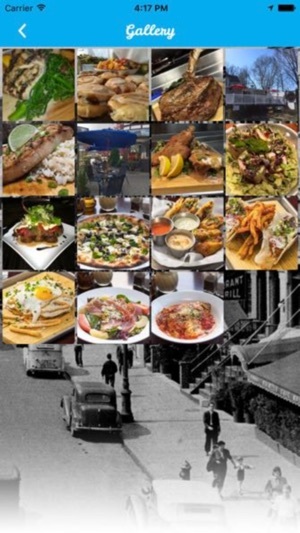 The Amici Group Mobile App services both Amici Tavern and Café Amici. 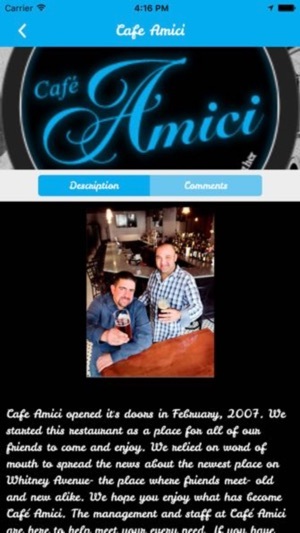 This is the first release of the Amici Group Mobile App!